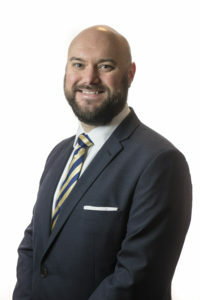 LABM speaks to Alastair McMillen, Associate Director at the Scottish Futures Trust who works within the housing team, to find out more about the government owned infrastructure delivery company and its partnership with the City Council to boost the supply of mid market and market rent homes across Edinburgh. The Scottish Futures Trust was set up in 2008 as a government owned infrastructure delivery company. What goals did the government set and what has the Trust achieved so far? 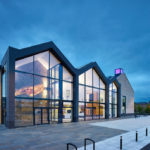 As an arm’s length company owned by Scottish Government, our focus is to achieve the very best value when money is spent on building public infrastructure such as homes, schools, roads and hospitals and on services for improved digital communications. 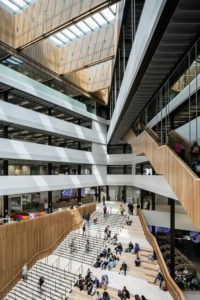 We secure best value in many ways, for example, by obtaining low-cost finance that allows construction start on a major road or hospital; by expanding the use of a new school and its facilities for the benefits of the local community, or by pioneering a new approach to building design that can be shared across local authorities. In turn, our infrastructure programmes create many positive impacts, not least of which are the savings we generate. 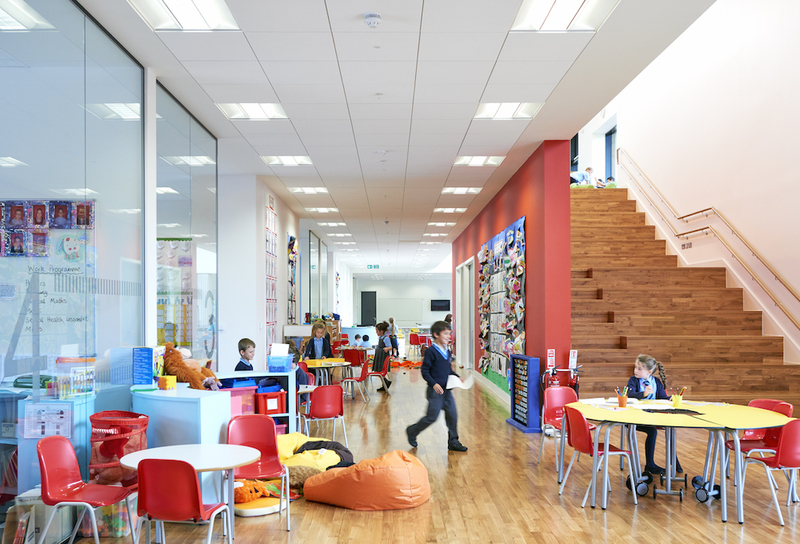 After we were founded in 2008 and then became fully operational the following year, Scottish Government set us a challenge of achieving £100m – £150m of savings each year across our wide and varied infrastructure programmes. And we have met that challenge — each year. And our last financial year (2017/18) is no exception, with savings of £139m secured. That takes the total amount we have saved to £1.2bn. What are Scottish Futures Trust’s main aims? As a centre of infrastructure expertise, we help the public sector plan, manage and deliver their infrastructure programmes better. We do this by planning future infrastructure investment; innovating to secure new ways to fund essential infrastructure; structuring and delivering important infrastructure programmes as well as improving the management and use of existing infrastructure. What are the main challenges facing the delivery of infrastructure programmes in Scotland? What is the current housing situation in Scotland? There is a need to increase the delivery of homes across Scotland to ensure everyone has a good quality home that they can afford and that meets their needs. Currently around 18,000 new homes are being delivered each year, this compares to an annual delivery rate of 25,000 new homes pre-recession. This undersupply has created challenges for affordability, particularly in pressured markets like Edinburgh where demand for quality housing has continued to rise across all tenures. How big an issue is housing affordability? At both a national and local level the issue of housing affordability has become a key political priority over the past few years. Across Scotland there has been a 19% increase in average rents across the last decade; in Edinburgh the equivalent figure is a 43% increase. “The average monthly rent for a two-bed flat in Scotland is £728; in Edinburgh this figure is now standing at over £1,000 (Citylets data for Q4 2018). The Council is very aware of the economic hardship that such high living costs can bring, and while its primary focus will always be on the provision of social housing, it recognises that there is space for it to expand the supply of other forms of affordable housing in order to make the city a more affordable place for everyone to live and work. How are the Trust’s infrastructure programmes benefiting Scotland from an economic, social and environmental perspective? When our infrastructure projects are under construction they support thousands of jobs and create many additional training and apprenticeship positions. Then when operational, they make an even greater impact on the economy as towns and cities become greener and more attractive to live and work in; trade is made easier through improved transport links, and businesses thrive and expand into new areas where they have access to fast and reliable digital communications. As well as on the economy, our work makes a positive impact on the environment. Our focus is to support Scotland’s transition to a low carbon economy and help it reach its climate change targets. Not only do our energy efficiency programmes generate cost and carbon savings, they also support local economic development and improve the quality of public buildings. How did the new housing partnership between the City of Edinburgh Council and the Scottish Futures Trust come about? 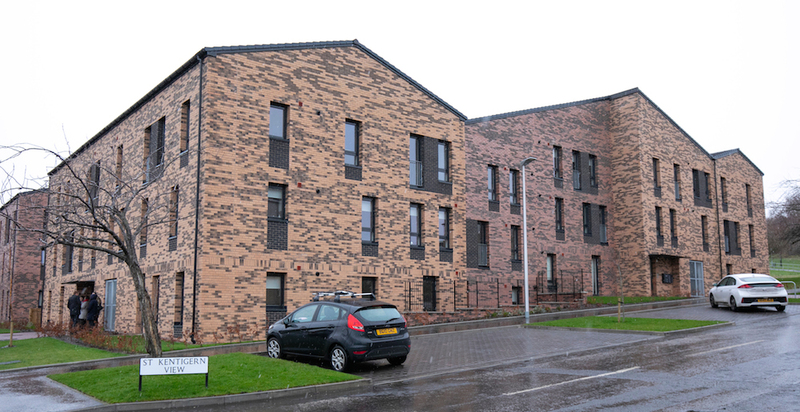 SFT and the City of Edinburgh Council have enjoyed a productive relationship for many years, with both parties being partners on the eight National Housing Trust (NHT) partnerships running in the city (together these partnerships have delivered 746 affordable homes so far). The Council were keen to ensure that they continued to enable the delivery of mid-market rent homes and were also keen to explore other forms of affordable rent. To that end they approached SFT and together we adapted the NHT model to meet the Council’s aims. What is the aim of the Edinburgh Living initiative? • Mid-market rent is a housing tenure recognised and supported by the Scottish Government as an affordable housing solution. It features rent set with reference to the relevant Local Housing Allowance. • Affordable market rent is a new form of housing tenure developed by the City of Edinburgh Council to reflect the housing pressures in Edinburgh; rents for this tenure are set higher than the Local Housing Allowance but still typically reflect an affordable rent compared to the local market. Edinburgh Living will own and manage the properties in perpetuity, creating homes that people can choose to live in for as long as they need or want. The council has its own affordable housing delivery programme, which includes homes for social rent. This aims to deliver 10,000 new affordable homes over the next 10 years, including those that are sold to Edinburgh Living. Edinburgh Living allows the Council to create a supply of homes for those who would not be eligible for social housing but who are still in genuine housing need, including working homeless families and key workers. Is there a timeline for the delivery of the 1,500 new homes? Delivery of the 1,500 market and mid-market rent homes is scheduled to take place in phases over the next six years. What other projects is the Trust currently delivering? SFT has also recently launched Home Ownership Made Easy (HOME). HOME is a new, accessible route to home ownership for first-time buyers as well as offering an alternative option for older homeowners who want to move to a house that is right for their needs. Importantly, it is a new and additional way for local authorities, housing associations and developers to deliver affordable housing that does not require any subsidy and is fully self-funding. North Ayrshire Council, in partnership with SFT, launched its first HOME development in Scotland and we are talking to a number of local authorities to gauge their interest in replicating HOME in their areas.